Gun control links – renewed call to VOTE THEM OUT! School shootings and other mass murders will never stop until we elect new leaders who are willing to stand up to the NRA. 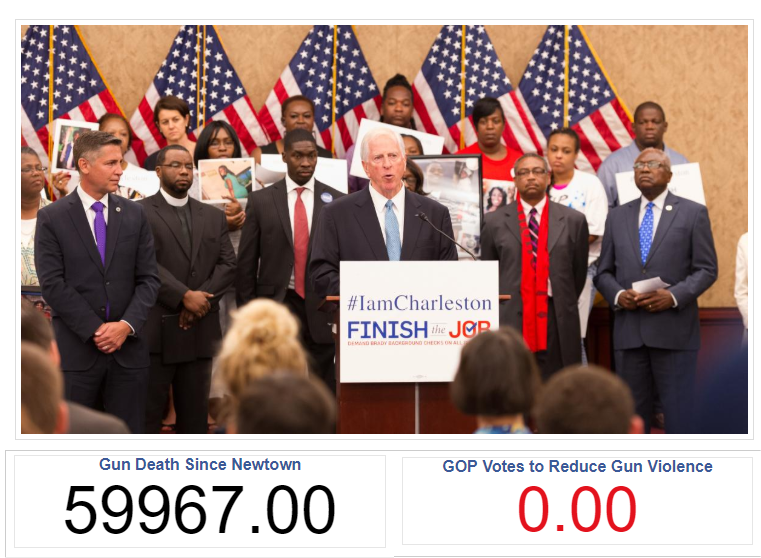 Below you will find links to organizations dedicated to ending gun violence. Many are focusing on electing new leaders who stand for change. Please click on at least one today – sign a petition, make a contribution, join or start a new group. Renew your commitment to resist!